Yossi is originally from East Brunswick, NJ. He graduated from Rutgers University in 1998, majoring in Political Science. Before coming to Chovevei Torah he learned at Yeshivat Hamivtar in Efrat, Israel. Yossi especially enjoys learning Chassidut and spiritual texts. He also served for one year as the Assistant Rabbi at Ohev Sholom – The National Synagogue in Washington, D.C and as Rabbi of the Stanton Street Synagogue in New York City. 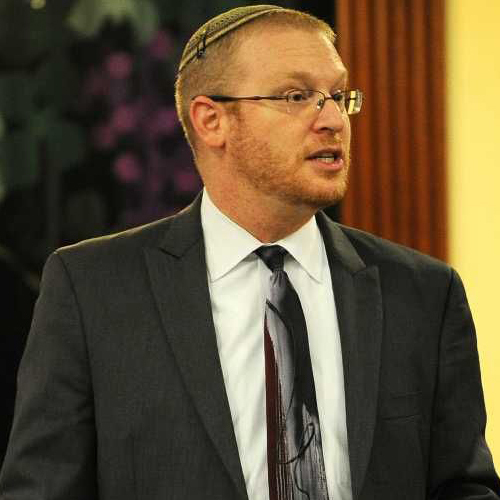 Yossi served as Rabbi of Beit Chaverim in Westport, CT, from 2008-2013.